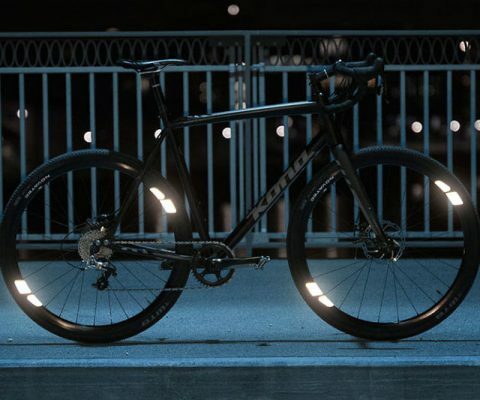 Decrease the risk of possible accidents on nocturnal rides by outfitting your ride with these 360 degree bicycle wheel reflectors. These ultra bight reflectors will guarantee that you’ll be seen no matter what direction the traffic is coming from. 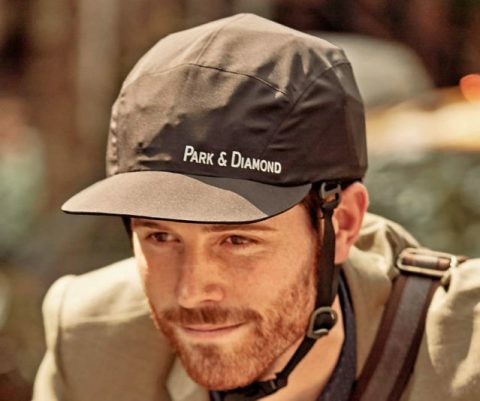 Ditch those ugly and bulky helmets and ride round in style by upgrading to the foldable bike helmet from Park & Diamond. It features a form-fitting design that’s styled to look like a regular baseball cap and can fold down flat so that you can easily carry it around inside your bag. 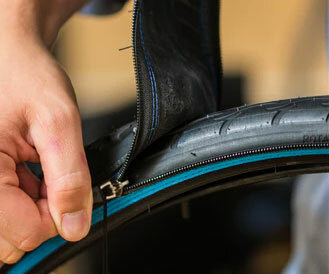 Ride from the mountains to the streets with this easy to use zip-tire system. The reTyre One system lets you easily slide on the tire that best matches your terrain, so you can go from gravel to snow-ready in just under 60 seconds! 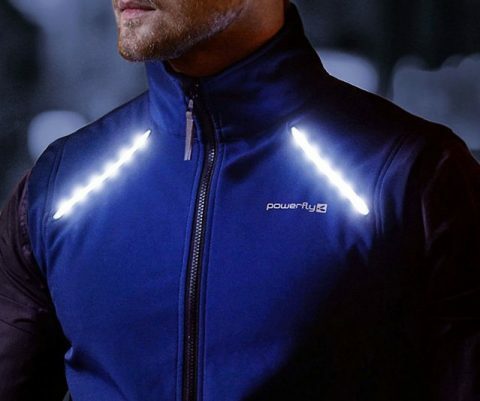 Ensure you remain visible to oncoming traffic when you’re exercising at night by heading out in this LED reflective cycling and running vest. This fashionable vest comes fitted with thin LED strips over the front and lower back so that you stand out in dark environments. 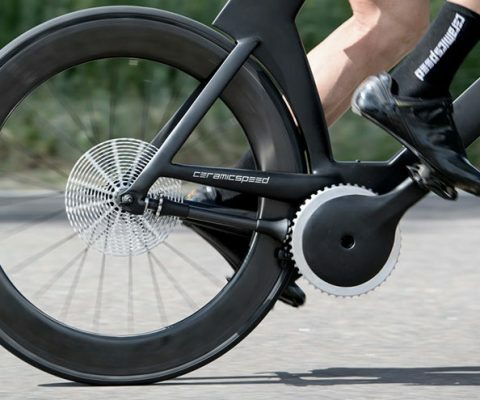 Greasy and unreliable chains may soon become a thing of the past thanks to this chainless bike drivetrain from CeramicSpeed. The bold design eliminates the need for derailleurs and chains with a revolutionary carbon fiber shaft-driven bearing gear. 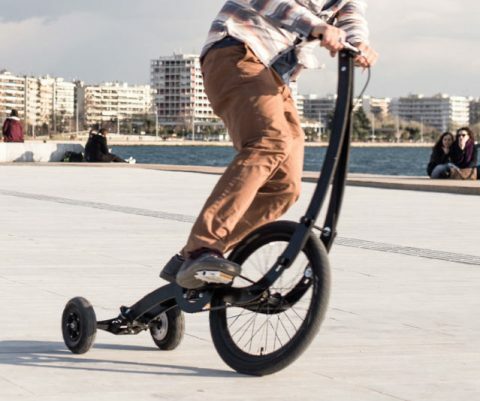 Halfbike brings a completely new experience to anyone seeking the new challenge. A new type of vehicle that awakes your natural instinct to move and makes you feel like a kid again. It’s foldable, compact, and light so that you can take it anywhere with you. 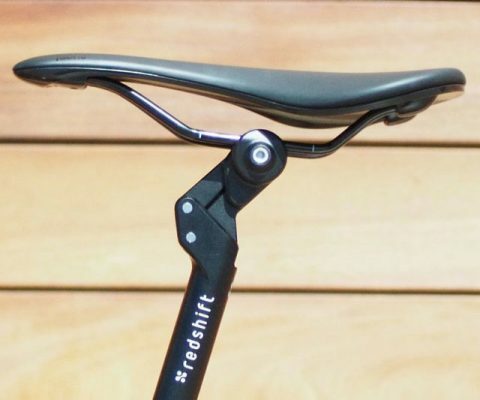 Now you can smooth out your riding experience with the ShockStop adjustable suspension bicycle seatpost. It has 35mm of suspension travel and allows you to conveniently adjust the spring stiffness to match your specific riding style. 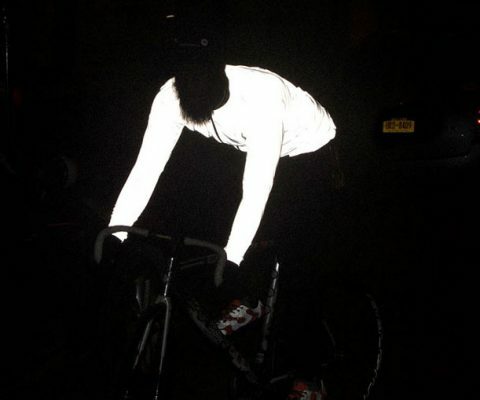 Avoid becoming roadkill during your next night ride by heading out in the Faux Pas reflective cycling jacket. This lightweight thermal jacket is made with a water-resistant and windproof fabric that is highly light sensitive so your entire torso lights up. Get yourself in fighting shape from the comfort of home by incorporating the FightMaster boxing trainer into your workout routine. 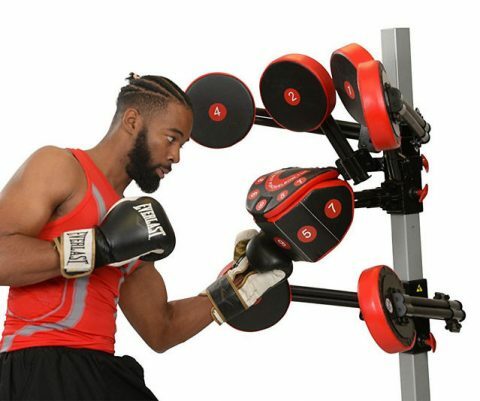 It comes with numbered target pads that allow you to practice any number of punch combinations. Are your assets getting in the way of your sport and lifestyle activities? The Boobuddy was specifically developed to reduce vertical and lateral breast movement, preventing pain and sagging, and increasing overall sport confidence! 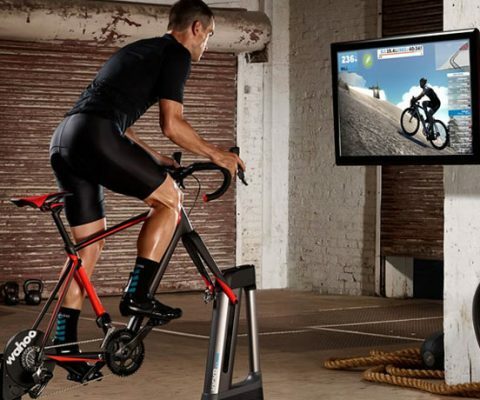 Keep yourself in top form without having to venture outside your home by hopping aboard this indoor bicycle trainer. This compact trainer will fulfill every one of your cardio needs while providing a realistic feel and hill climbing up to a 20 degree incline. 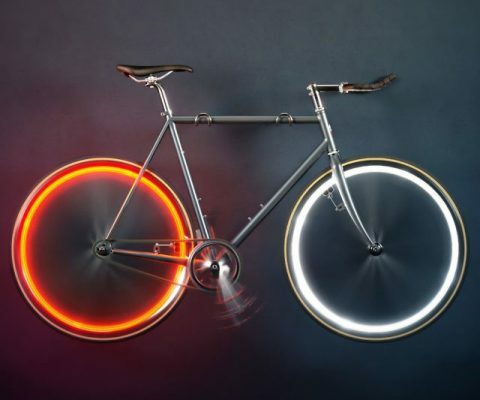 Create amazing visuals as you ride around town by lighting up the night with these battery-free bicycle lights. Every time you pedal, the lights move past the small frame mounted magnet that charges the capacitor to power the wheel mounted lights.